The episode where Hyun Joong was discussing with Si Yoon during the time when they were about to get food. Funny when he wants to play with the pet dog and he unintentionally brought along the slippers that belong to the owner of the house.ㅋㅋㅋ 김현중 진짜 완전 웃겨!! Also, they went to a somewhat like waterfalls, and I couldn't help but take a screencap of him taking off his cap. ^^ 멋지다!! 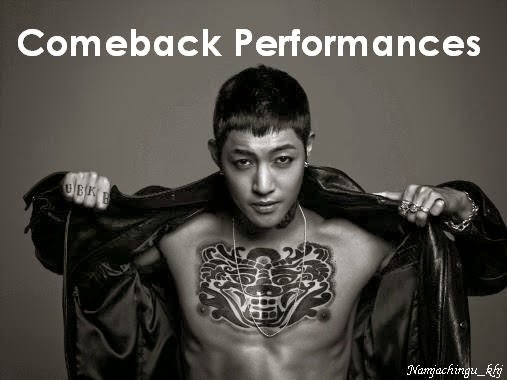 ♥ Really handsome Hyun Joong. I'll put a dailymotion link once it's out. For the mean time, you may watch the full episode here. Enjoy! If the video is not showing, you may click HERE.